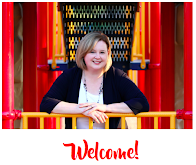 The Inclusive Class: Inclusive Education Online Course Now Available! 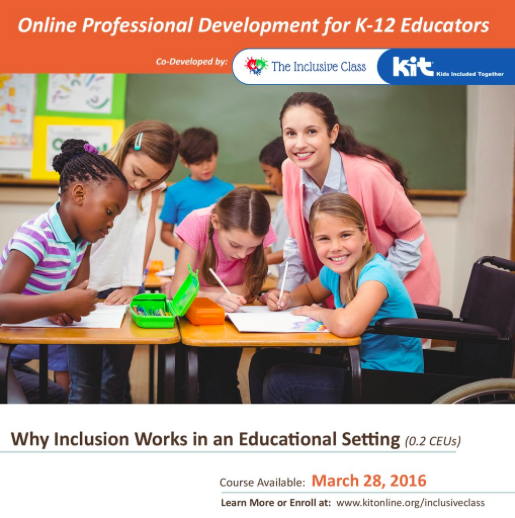 Inclusive Education Online Course Now Available! We are excited to announce that a new, online professional development course for K-12 educators, families and advocates is now available! Co-developed by The Inclusive Class and Kids Included Together (KIT), this course is practical, informative and based on current best practices in inclusive education. Learn why inclusion works in an education setting, the research that supports inclusion and essential stakeholders in an inclusive school. 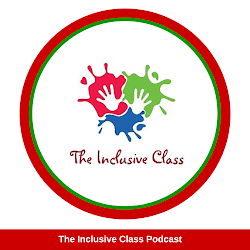 Whether you are new to the idea of inclusive education or need a refresher, this course will give you everything you need to understand the concept and fundamentals of inclusion in the classroom! Sign up to get started today @ www.kitonline.org/inclusiveclass. 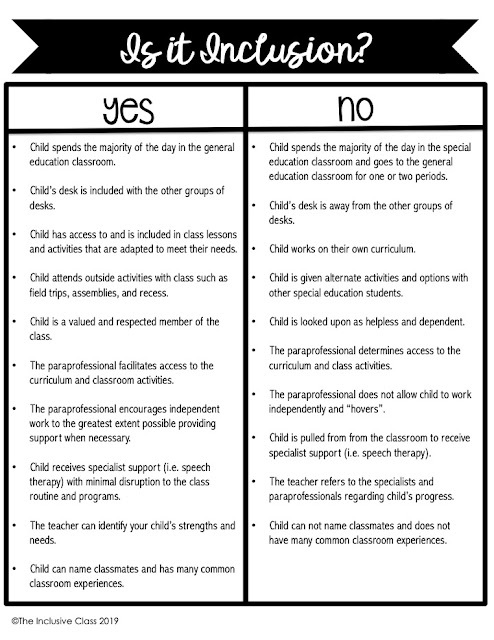 12 Inclusion Supports for Success!